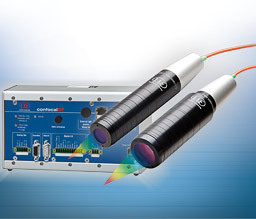 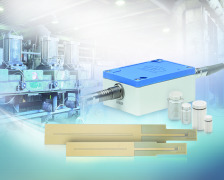 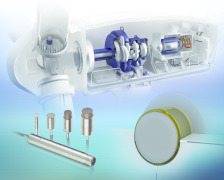 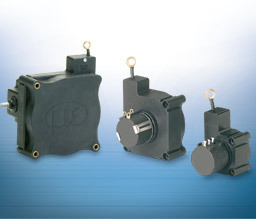 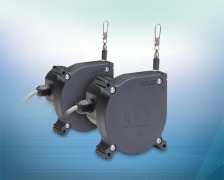 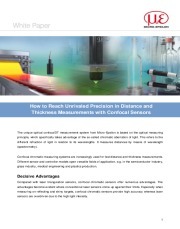 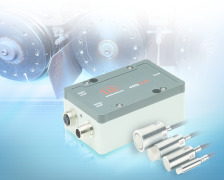 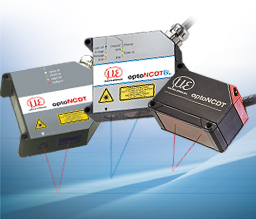 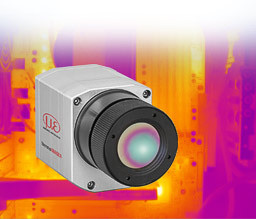 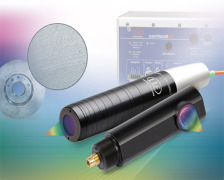 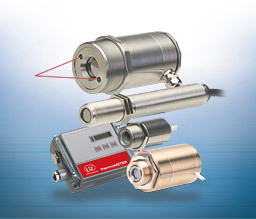 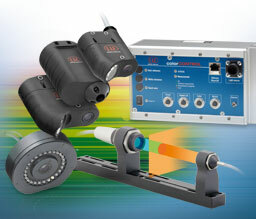 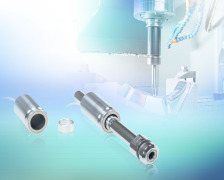 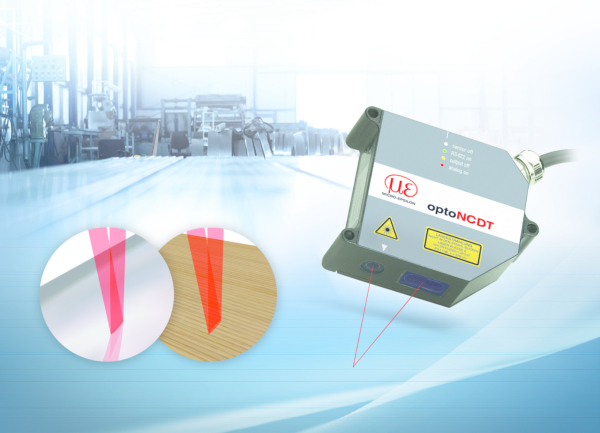 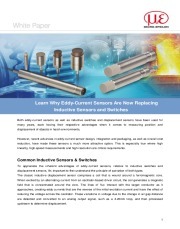 Eddy current displacement sensors measure distances, displacements, or positions of any electrically-conductive target. 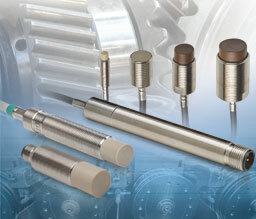 The principle enables non-contact and wear free measurements. 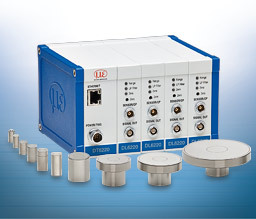 The measurement objects may have either ferromagnetic or non-ferromagnetic properties. 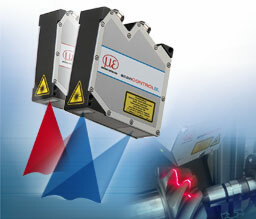 Due to its immunity to oil, dirt, dust, moisture, interference fields, etc. 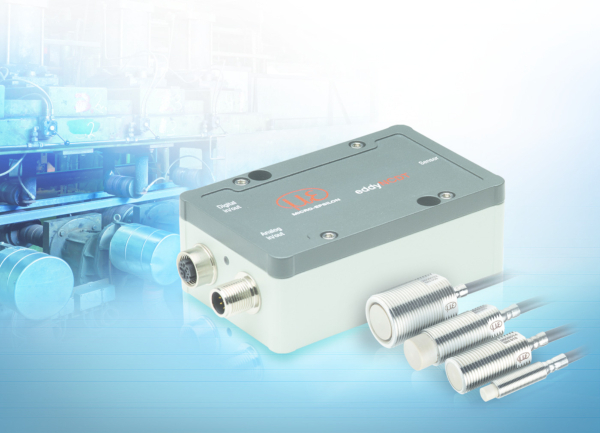 the eddy current principle is ideally suitable for applications in harsh industrial environments. 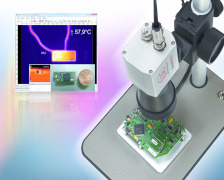 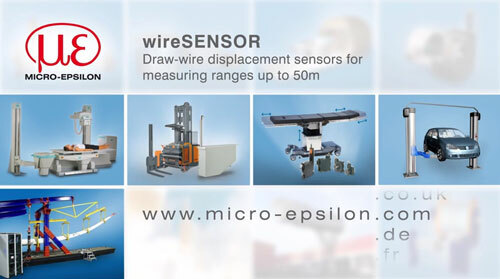 Micro-Epsilon's eddy current sensors are the only ones with active temperature compensation and field calibration capability.